We are happy to announce that we have just opened 4 new offices across the UK and in South Africa. The training was mid-March in our London headquarters and it was a real pleasure having these new owners on board, greeted by Tony Goodwin, Antal’s CEO and Founder, as well as the office staff and Franchise Support Team. 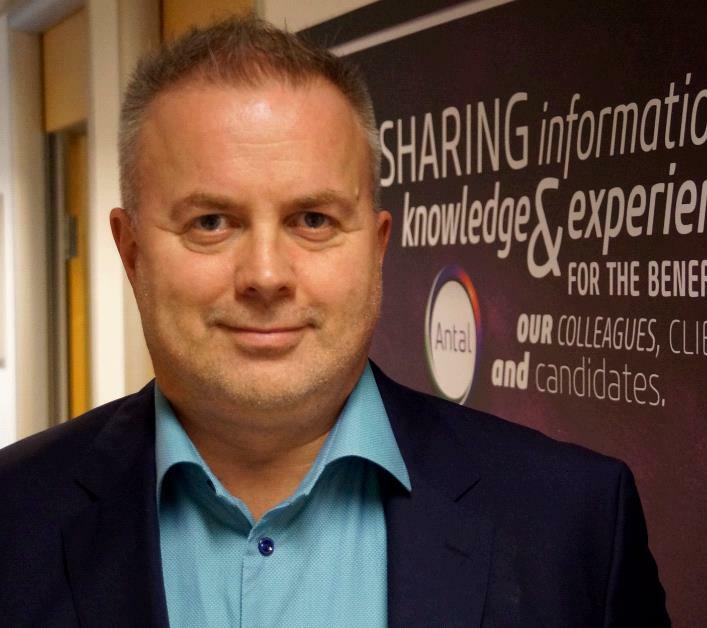 The new offices will be focussing on some key sectors which compliment the service offering from other Antal offices, so we are not only opening new offices but also new horizons and possibilities for the whole Network. Some existing sectors will be Pharmaceuticals, Healthcare, Medical Devices and Life Science and some of the newer industries are real estate management and back office space management. The Office in London, Heathrow will be led by Rupinder Dhillon, our new office in Birmingham will be opened by Steve Lyons, an office in Brighton, the first one in this rapidly developing city on the UK coast, will be led by Sheryaar Ahmed and the new office in Johannesburg, South Africa, is opened by Vicki Bedeman. 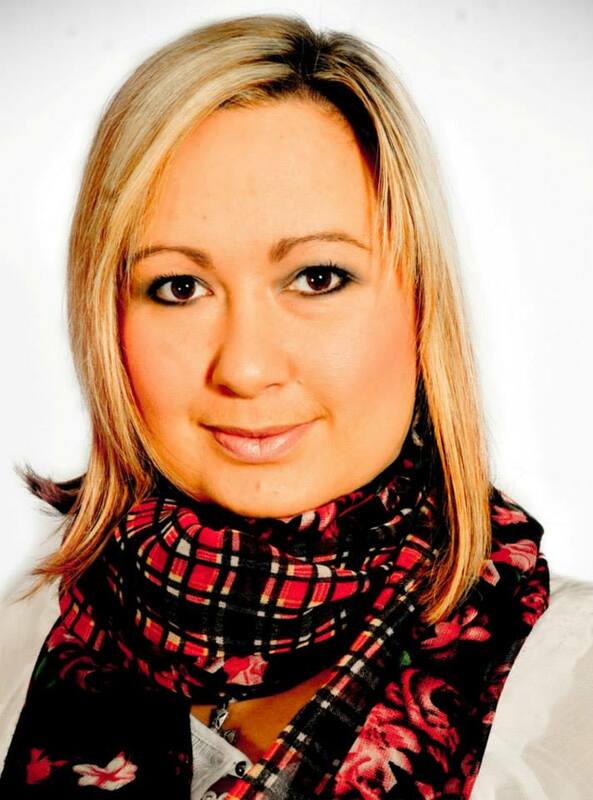 Vicki Bedeman, Managing Partner of the Antal office in Johannesburg, has been in recruitment for more than 5 years. Vicki specialises in all insurance classes that fall within Niche Short Term Insurance, Commercial Short Term Insurance, Life Insurance, C Suite, Executives, Head Hunter, Search Consultant, Actuaries & Talent Mapping. She brings with her a wealth of experience not limited to but including a large network and industry leading marketing research tools. This enables her to successfully identify candidates in the Insurance, Banking & financial services market and present these to clients in an expedient manner. Vicki’s passion lies in her ability to match the needs of any business with the relevant candidate. 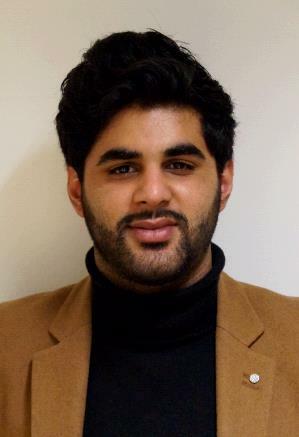 Rupinder Dhillon is a BSc post graduate in Computing with Business Management from Kingston University London and has completed various career development courses strengthening his professional specialisms. He possesses twelve years of experience working with some of the largest global companies, specialising within the Pharmaceutical, Healthcare and Distribution sectors. Rupinder’s roles have been varied and include assignments as Business Project Manager, Business Development Manager, Deputy General Manager, Global Procurement Manager for prescription medicines and Regional Business Development Manager across a cluster of global regulated markets. Rupinder has strong vertical experience covering both downstream and upstream channels as well as a unique blend of industry knowledge and experience from manufacturing, supply chain and technical regulatory affairs through to quality assurance, distribution and commercial strategy development at both manufacturer and wholesale/retail remits. He is also a registered member of TOPRA the professional body for regulatory affairs, working to promote excellence across the healthcare regulatory profession internationally. Rupinder takes a keen professional interest in international regulatory matters and supports roundtable debates with likeminded professionals and opinion leaders for the development of better regulating policies, that advocate safety, compliance and appropriate regulated barriers to entry. 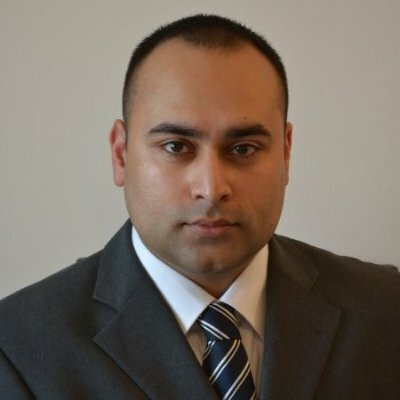 In Early 2017, Rupinder decided to utilise his wealth of experience and join Antal International as a Managing Partner based in London, with a key focus on assisting both global and local pharma/healthcare clients and candidates alike to perfectly match the companies needs to the best possible candidate to ensure they will be an asset who will grow and develop with the company. Rupinder is also practicing as a Pharmaceutical business consultant, operating independently as a UK entity along with other experienced associates under his umbrella. This allows Rupinder to remain passionate and connected to his specialist industry sectors and the challenges that all businesses and stakeholders seek to navigate. Rupinder’s knowledge of market specific regulations, pricing policies, barriers to entry and health insurance or government healthcare reforms position him as a vital asset to collaborate with for both a head hunting requirement and business consulting perspective. Sheryaar Ahmed, Managing Partner of Antal Brighton, has an extensive knowledge of the real estate market locally, nationally and globally. He has a vast network of individuals in his specialist field. If there is one thing he has surely learned is that there is never a shortage of demand. Being raised and educated in the United Kingdom, his ethnical background originates from Pakistan varying from influential cities such as Karachi & Lahore, which he deeply takes pride in. Being given the opportunity to gain accessibility on regular visits has given Sheryaar that international scope process. Through the early stages of visiting, it was purely to do with his family and heritage but as Sheryaar was growing older, he diversified business interests to Pakistan. Due to lack of settlement Pakistan is still an LEDC country however in recent years the economy has shown to be rapidly growing with further sustainability. Businesses are now connecting with organisations across the world and the sheer demand of talent and jobs arising from this has become phenomenal. Although Sheryaar has just graduated, he considers that starting his own business at any age should never be challenging, it’s all about aspiration and dedication. Sheryaar focusses and works alongside Property managers, national agents and surveyors and auctioneers. The main key focus and element is to place candidates within the right department, different areas cover different sectors and acquire different specialists. Steve has experience in commercial real estate management and back office space management. This has allowed him access to a wide range of companies across the UK and with over 1500 workstations managed around the UK area that he is currently expanding with new centres opening shortly in Trowbridge, Dorking and Wolverhampton to work alongside Heathrow, Manchester, Dudley, Solihull, Northampton and our flagship centre in Brindley Place, Birmingham, he is in a perfect spot to help companies not only find the right office but also the right people! We wish all of the new franchise owners a prosperous career within the Antal Network.